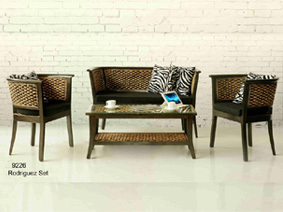 This Stenli Rattan Set from Indonesia Rattan comes with coastal style. 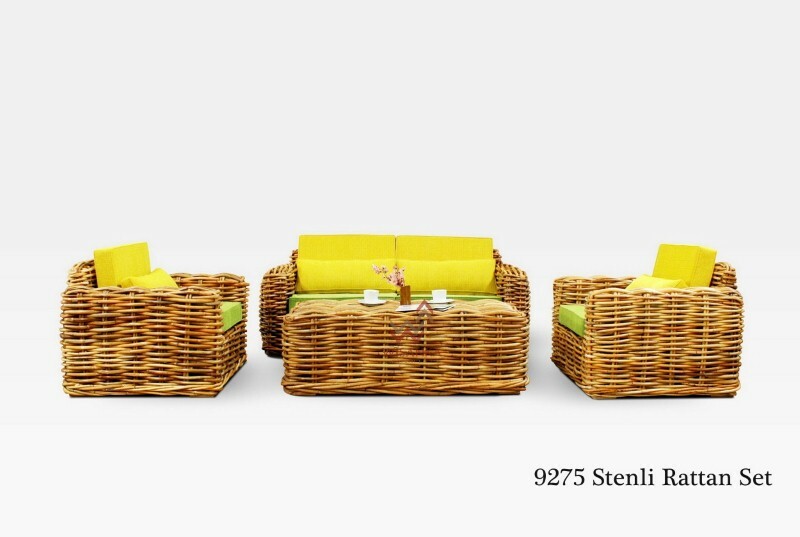 The spacious and comfortable seats are equipped with cozy green and yellow cushions. 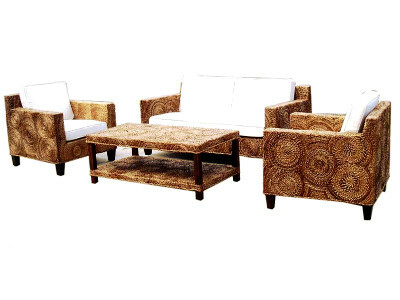 This set is ideal for spending countless time socializing with close ones. 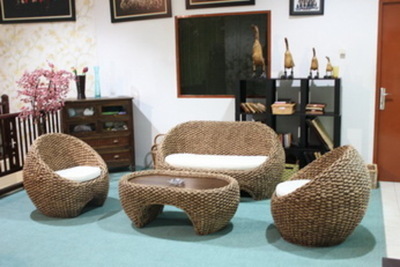 Made full of natural rattan which durable, strenght and gives natural style.